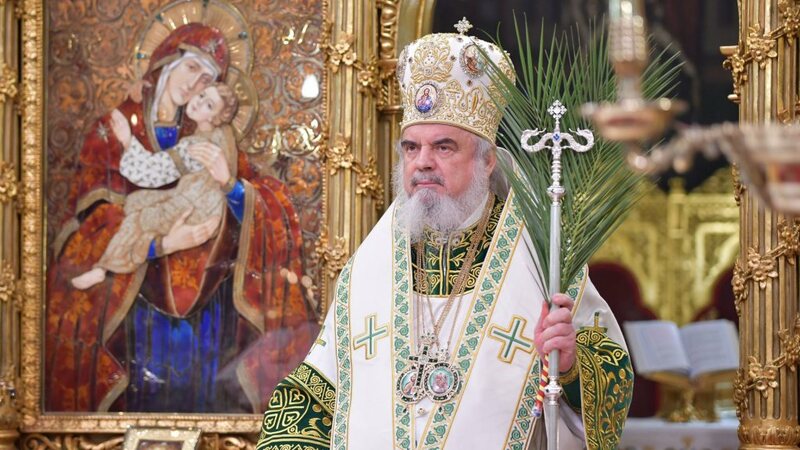 Metropolitan Stephanos of Tallinn and All Estonia was in Stockholm between 16 and 18 of March, at the invitation of Metropolitan Cleopas of Sweden, Romfea reports. 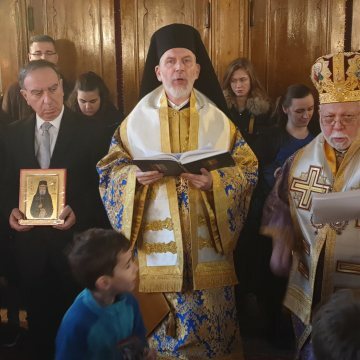 The head of the Estonian Autonomous Church arrived in Stockholm’s harbor on Saturday morning, March 16, where Metropolitan Cleopas received him, along with Nicholas Kitsios, the leader of the Youth of the Metropolis of Sweden. 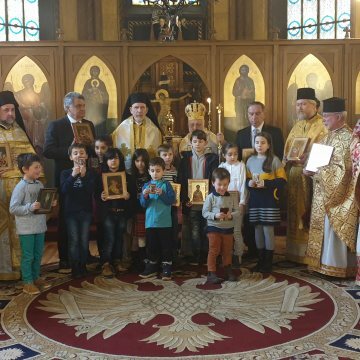 Metropolitan Stefanos visited the seat of the Holy Metropolis of Sweden, prayed in the Cathedral of Saint George and was guided to its premises. 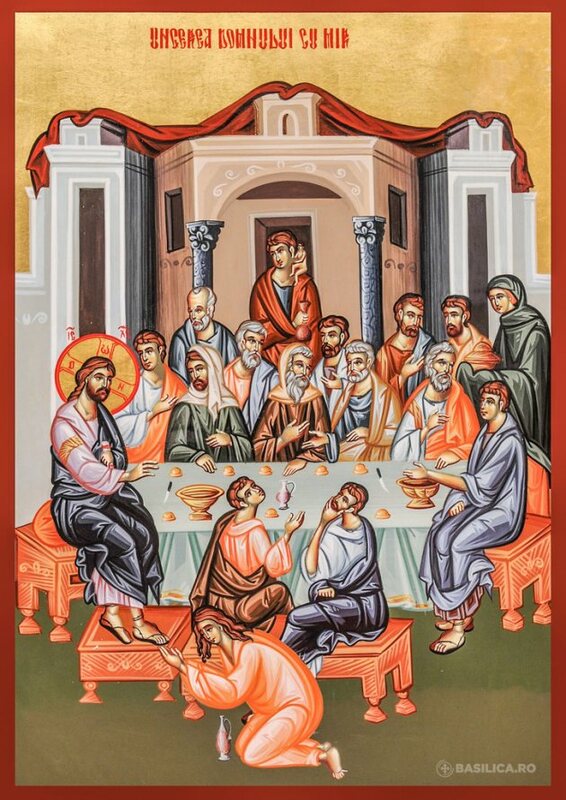 In the afternoon of the same day, the Metropolitan of Sweden offered a dinner in honor of the Metropolitan of Estonia. 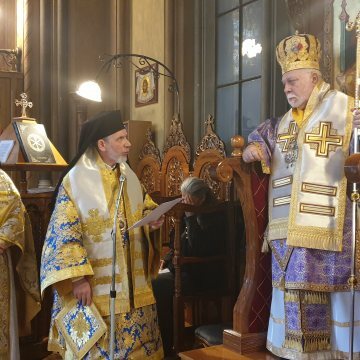 The following day, Metropolitan Stephanos officiated at Matins and led the Divine Liturgy at St. George Cathedral in Stockholm, at the end of which he thanked the local bishop for the hospitality. 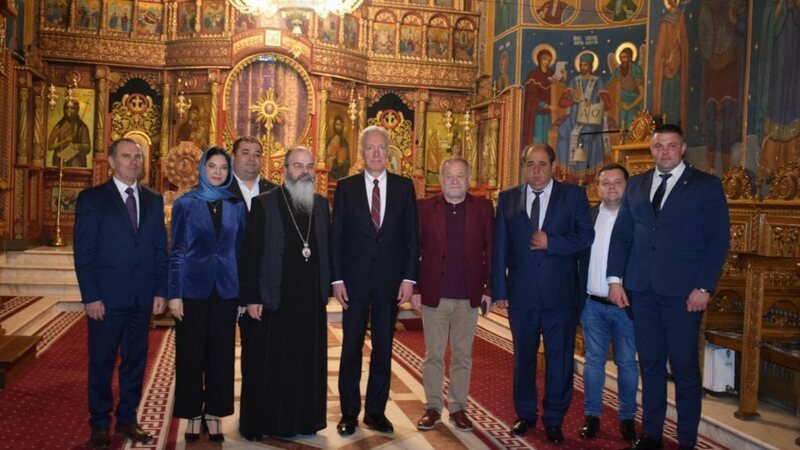 Metropolitan Cleopas presented the head of the Estonian Church at the congregation and said that his presence demonstrates the unity of the Church and the mobilization of forces. 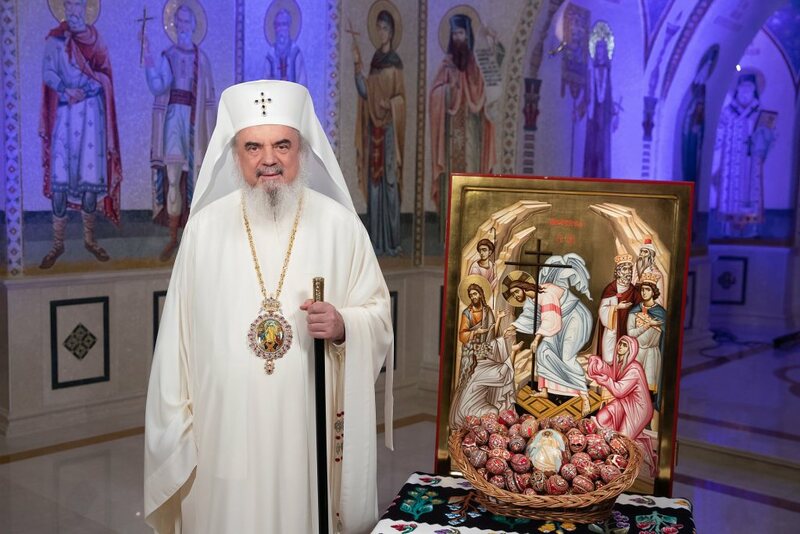 On the afternoon of Monday, March 18, Metropolitan Cleopas accompanied the Estonian Metropolitan at the port of Stockholm, where the latter left for Tallinn.